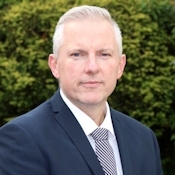 I am delighted to welcome you to our school website, and I hope that you will find all of the information that you need. Perton Middle School is situated in the attractive South Staffordshire village of Perton on the outskirts of Wolverhampton. The school is focussed on developing its students for the next phase of education and adulthood in a secure environment. 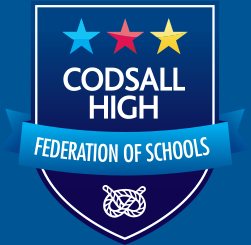 Perton Middle School aims to be outstanding in everything that we do, working in federation with Codsall Community High School. I believe the school should be an enjoyable experience for all students regardless of their ability. It is our aim to inspire and challenge everyone in an environment that makes learning interesting and fun and which meets the needs of every student. In order for the school to become outstanding we need to continue to work closely with students, staff, parents, Governors, the Community and build on our close working relationship with local First Schools. We want you to be able to access all of the information you need on this web site, so if there is something you can’t find please email us so that we can continue to improve our communication.